The Little Ones expansion is available now as an in-app purchase! 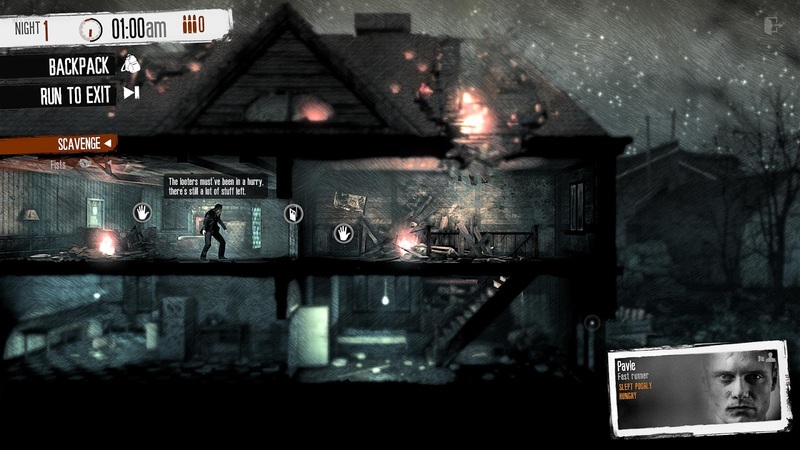 "If you&apos;ve not already played this brilliant, heart-wrenching game, then mobile is as good a place as any to let it completely destroy you." 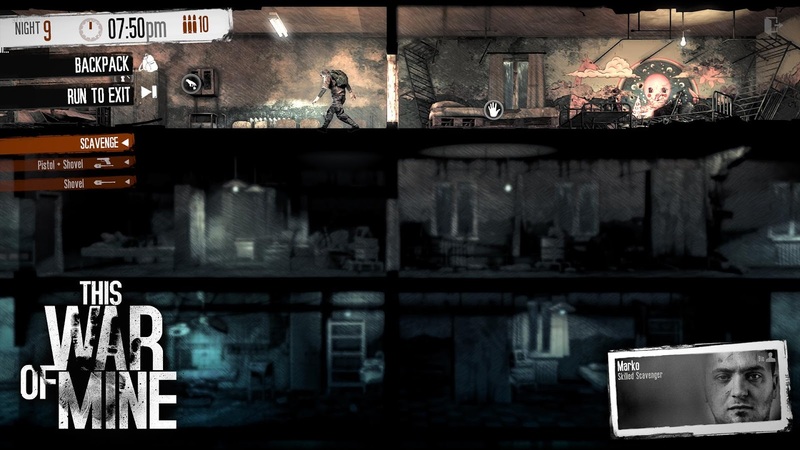 - , 9/10, Pocket Gamer UK"This War of Mine isn’t exactly “fu... see more The Little Ones expansion is available now as an in-app purchase! The newly delivered expansion explores the hardships of wartime survival as seen from an entirely new perspective―that of a child. This DLC puts you in charge of a group of adults and children stuck in a besieged city, struggling with basic necessities. 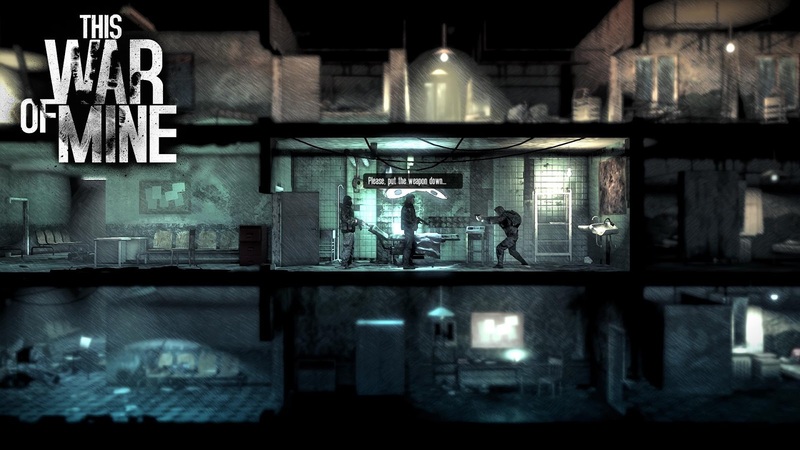 TWoM: The Little Ones focuses not only on the reality of enduring war, but also on how even in times of conflict, kids are still kids: they laugh, cry, play, and see the world differently. In addition to thinking about survival, you&apos;ll have to summon your inner child to understand how to protect the little ones. Their youth, and their future, are in your hands.